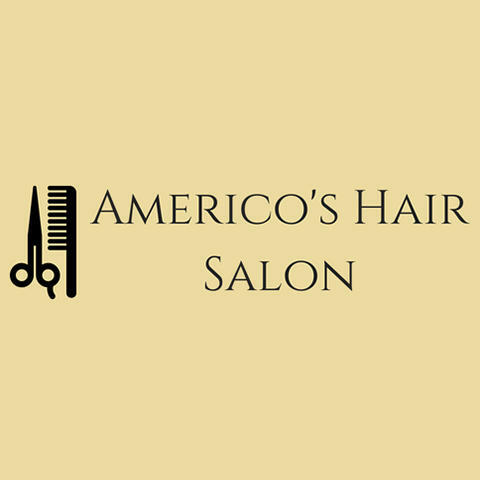 Schedule your free hair consultation, today! 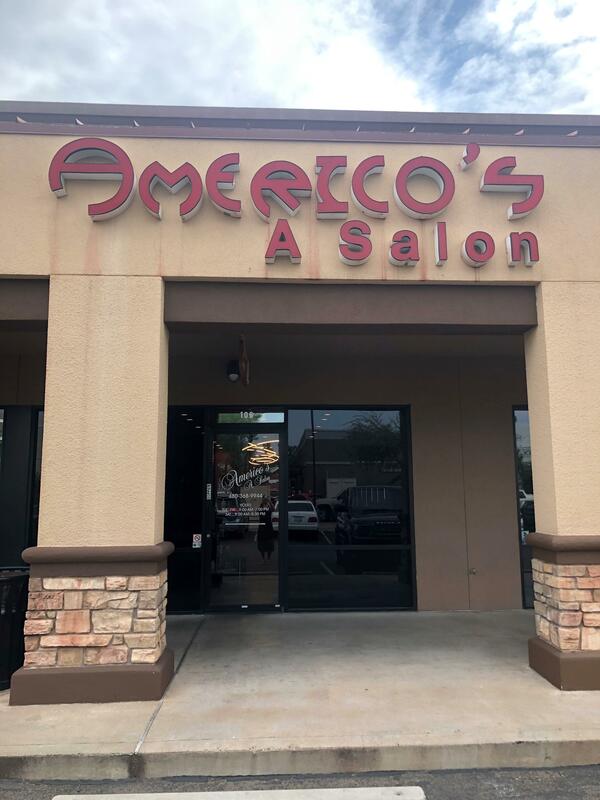 Americo's Hair Salon is located in Scottsdale, AZ. 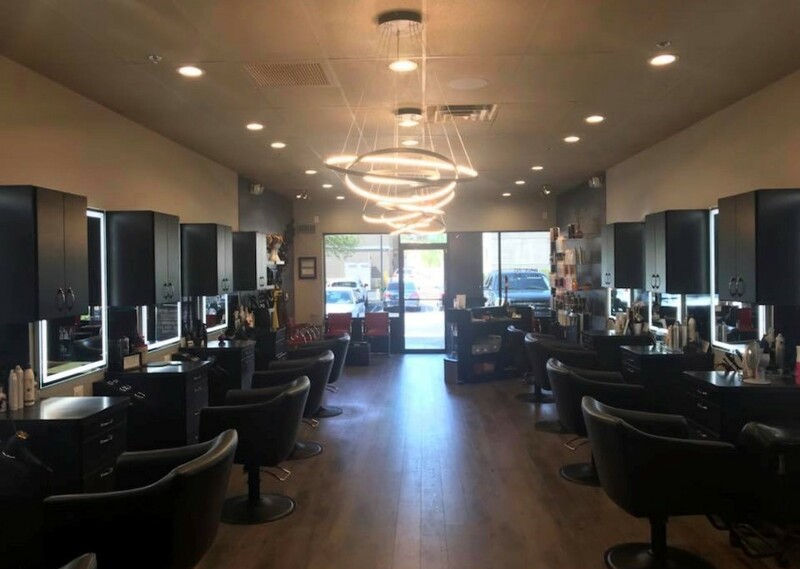 Our salon is a neighborhood salon with a modern feel. 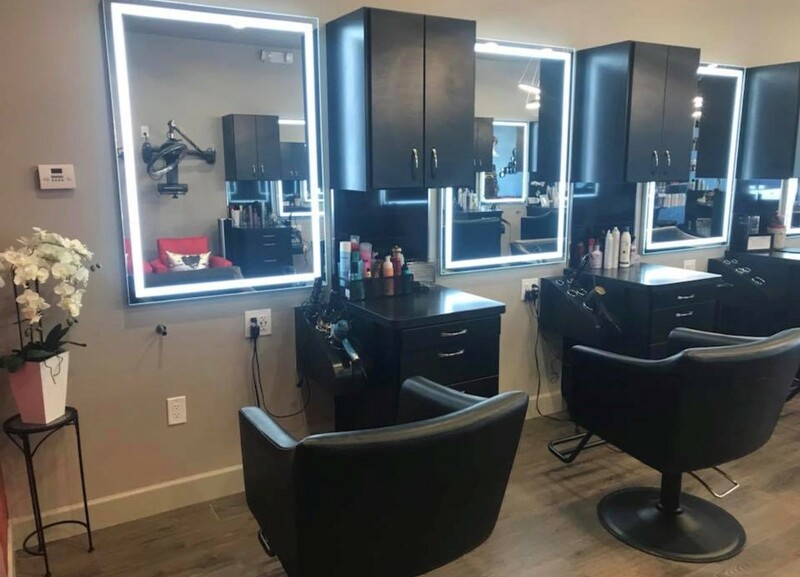 We offer hair services ranging from haircuts for men, women, and children, highlights, balayage, and extensions. We also have an esthetician who offers waxing services as well as facials. 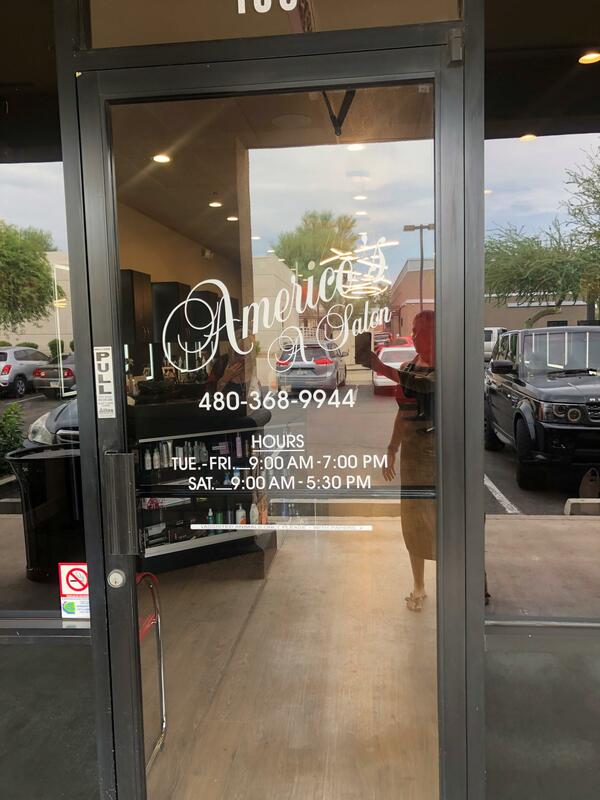 Call today to schedule your next appointment! 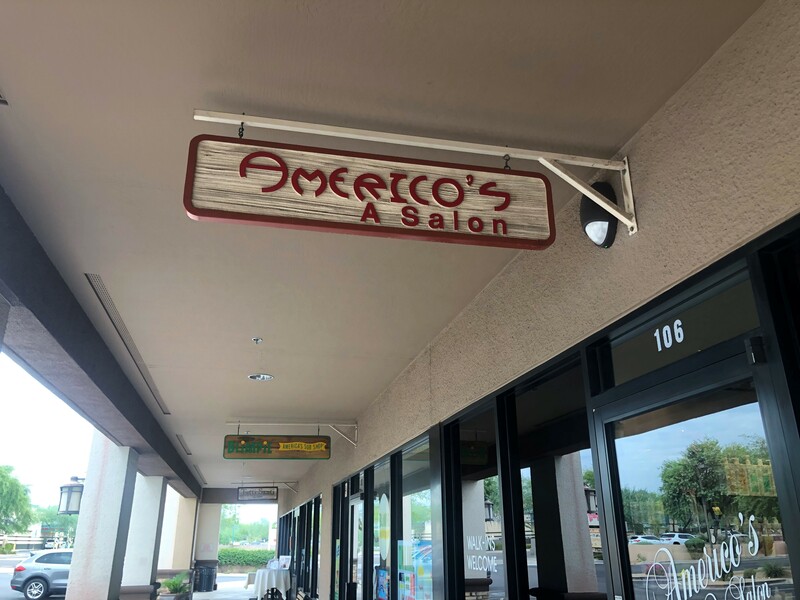 Currently there are no reviews for ' Americo's Hair Salon '.